RW Signatures is a branch of RW Carbon. Where as RW Carbon generally provides replica carbon fiber products at a high quality at an affordable price; RW Signatures offers genuinely designed parts and accessories at an even higher quality and price point. The company might be different, but our view on how to run a business is the same. That is to provide outstanding products, at a competitive price and all backed by some of the best customer service in the industry. 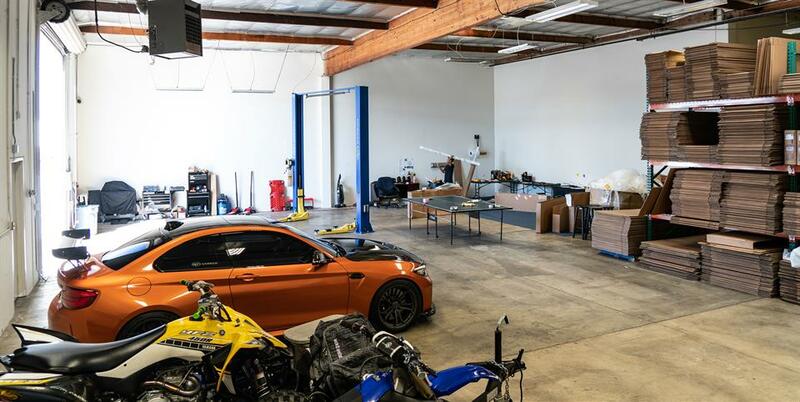 Our main focus is BMW, Mercedes, Porsche, Audi, Ferrari and Lamborgini, however we do have the capability to design custom one off parts for any make and/or model. RW Signatures was launched on 2018 as a higher quality brand that produces uniquely designed carbon fiber parts for European sports cars. Being a branch of RW Carbon, which has been around since 2013, our team is very experianced in this industry and how to provide our clientele with great fitting and superior products. Are you local to RW Signatures in Anaheim California? Come stop by and pick your parts up or have them installed by our Technician. We are located in Anaheim CA off of La Palma near the 91 freeway and the Tustin Ave. exit. For more information on how to get here, please visit our Contact Us page. Please give us a call or email us prior to coming by so we can setup an install appointment or make sure the parts you are interested in are in stock. We have plenty of amenities to keep you busy while you wait for your instalation to be finished. Take advantage of our Netflix and Amazon Prime Movies from our 48" LED Smart TV, view our carbon fiber parts and accessories or challenge us to a game of fooseball. At RW Signatures we try to stock the majority of our products at all times to ensure quick turn around times. Nothing is worse then having to wait weeks or even months for parts to be in stock. If you want your carbon fiber aero parts right away, come to RW Signatures in Anaheim and you can pick them up. For currrent availability of parts and accessories please contact a carbon fiber specialist at 714.328.4406 or email us at info@rwsignatures.com. RW Signatures was created to bridge the gap between people who wanted lower priced carbon fiber products and those who wanted uniquely designed parts. As follow automotive enthusiants we know how important it is to have products on your car that are of the highest quality and designs that are rarely seen on the road. Before shipping. we quality check each and every RW Signatures piece to ensure you are receiving a defect free product each and every time. We understand that every car is unique and deserves special care. Our #1 priority will always be 100% customer satisfaction. We stand behind each and every one of our products and our customers with a fitment and quality guarantee. At RW Signatures we believe the customer will always come first. If you need help, information or recommendations please give us a call! Our Sales line is 714.328.4406 and Customer Service is 714.328.4408 or you can email us at info@rwsignatures.com.